Company culture and employee experience are important for helping candidates contemplate their next career move. But a top level view isn’t enough for candidates anymore. They want to drill down deeper and find out about the culture and experience on the potential teams they may work with. In fact, LinkedIn found that 42 percent of candidates look for information on how they would fit within a team when exploring new opportunities. So how can you provide candidates with this closer look into team culture and experience? 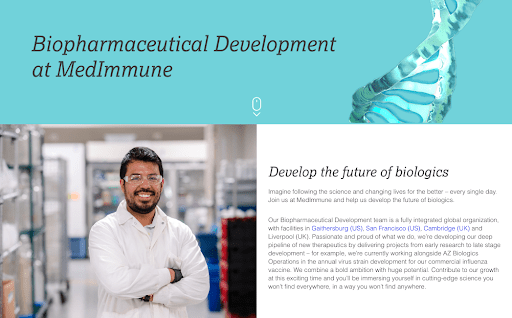 It’s all about showing your Team Value Proposition, and it’s exactly what AstraZeneca did to help recruit for their Biopharmaceutical Development (BPD) team. Read on to learn how! First, what is a Team Value Proposition? A Team Value Proposition (TVP) describes what’s unique about working in a specific team, business unit or company location. This can include the people, culture, environment, projects, work style and common language used by the team. One of the best ways to communicate a team’s TVP is through team stories—the stories, profiles and testimonials of real employees who are part of that team. These stories help communicate what qualities and characteristics the hiring manager and team look for in potential coworkers. Hearing directly from teammates also helps candidates to imagine what their employee experience might be like so they can decide if working in that team is the right fit for them. To learn more about how you can create your TVP and how leading employers have incorporated this type of employer branding into their Recruitment Marketing strategies, read our Rally Ideabook: 12 Ways to Tell Team Stories. One of these companies is AstraZeneca. 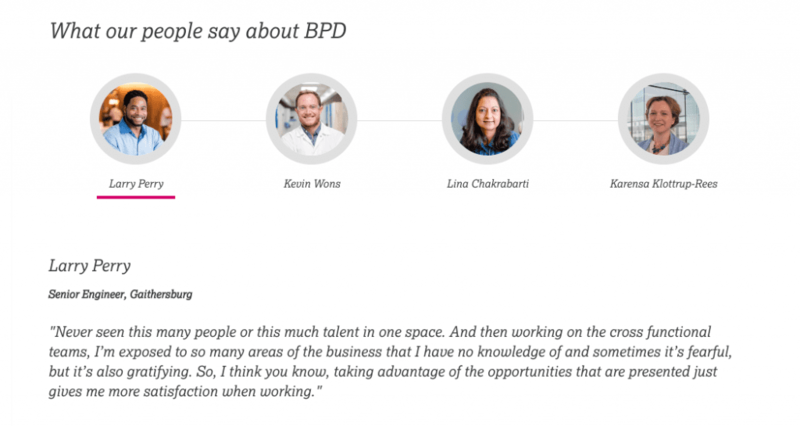 Their Biopharmaceutical Development (BPD) team was facing the challenge of maintaining a pipeline of attractive science and research candidates, and had struggled with conveying to candidates what the work experience is really like. Existing recruitment content had a corporate view, and it was clear the BPD team needed something that spoke more directly to candidates by showing the team’s unique culture, experience and values. Collaboration: Team members value the opportunity to collaborate with (and learn from!) colleagues as well as other individuals in biopharmaceutical development and other departments. 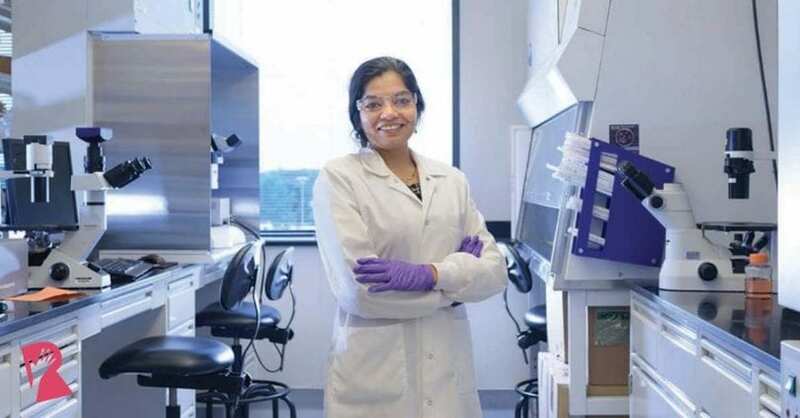 Passion for science: It was clear from each interview that BPD team members truly love science and research, and know that the work they’re doing has an impact on saving lives. Camaraderie: The team has a strong sense of camaraderie, and enjoys hanging out together, both in and outside of work. This recruitment landing page communicates to candidates the why, the who and the what of the team, and focuses on the science the team does everyday. 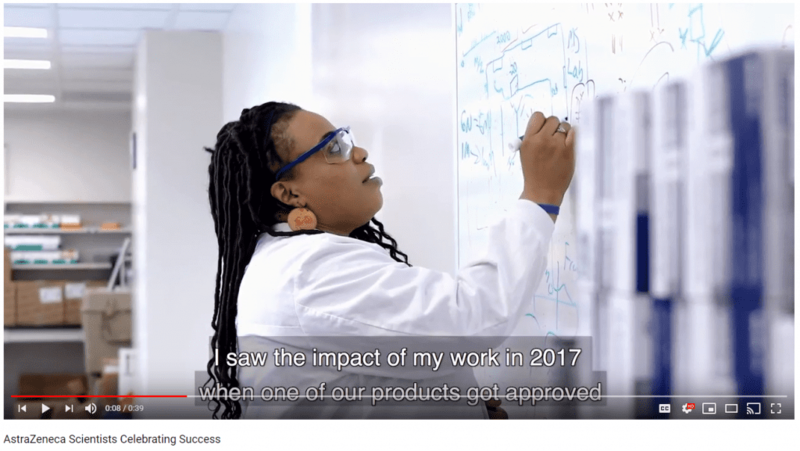 It features a longer video focused on culture and stories from employees. These team stories demonstrate employee engagement and show how the BPD team celebrates each other’s success. To grab the attention of potential candidates on social media, these shorter videos drill down deeper by featuring individual employees talking about the purpose they feel through contributing to the team, which is aligned to the company’s purpose. The Recruitment Marketing team creates social media content to drive candidates to the BPD team landing page. 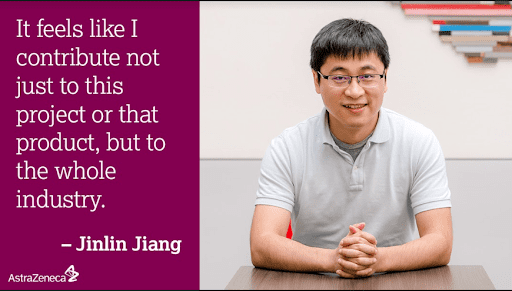 Quote cards like these feature employees in their own words describing what’s important to them about the work they do as well as the work culture. Looking for more TVP guidance and inspiration? Our Rally Ideabook: 12 Ways to Tell Team Stories features examples from BAE Systems and CVS Health, and provides more advice on how you can find, create and showcase your TVP to attract top talent and help candidates see how they can fit successfully both within a specific team and at your company. 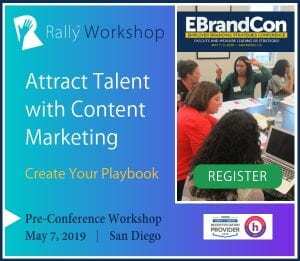 Note: Stories Inc. is a sponsor of Rally and supports our efforts to provide educational content and events on Recruitment Marketing.